One of the most legendary unpublished pieces ever recorded by a Chilean musician. 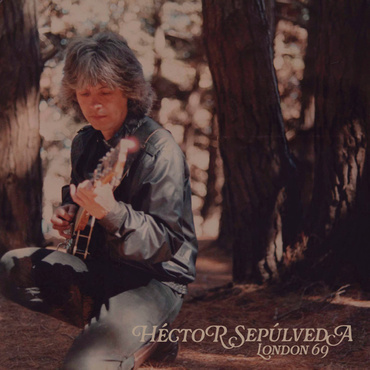 Hector Sepulveda's London 69 features three instrumental / experimental songs that feature open tuned Indian ragas, blues and the use of reversed tapes. An essential tribute to one of Chile's greatest rock pioneers!